A Dole Whip A Day: Coming in 2016! There are a lot of changes coming to Disneyland with the new year, and this is your place to review them all - the good, the bad, and the ugly! While we were sad to see Luigi's Flying Tires go, Luigi's Rollickin' Roadsters looks like it can be a great new addition when it opens in February. From the sneak peeks we've seen so far, it will be using a trackless system that's already in place in Tokyo Disney Sea that will allow for the cars to move without the riders quite knowing where they're going. As long as it's not too similar to Mater's Junkyard Jamboree right next door, which has been our main concern, it'll be great to have a third exciting ride in Cars Land again. 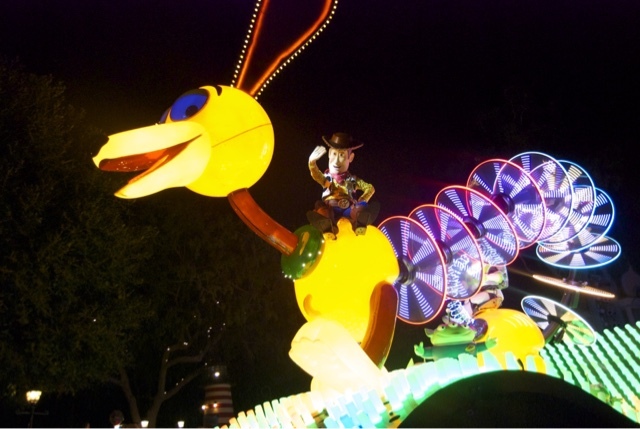 With the temporary closure of Fantasmic coming soon (more details below), Disneyland is using its dinner/show fastpass system for the amazing Paint the Night parade starting in January. They're already taking reservations, so if you have a trip coming soon, you can start booking at the Disneyland Dining website. 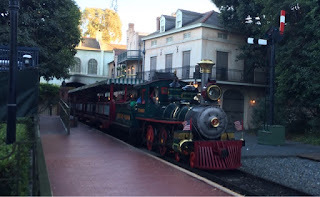 Dinner is either a three course meal at the Blue Bayou or a packaged meal from Aladdin's Oasis that can either be eaten at the tables there or taken to-go. All that's been announced for the seating is that it's "near It's A Small World," but our best guess is that it'll be in the elevated section on the right hand side of the path (if you're facing Small World). 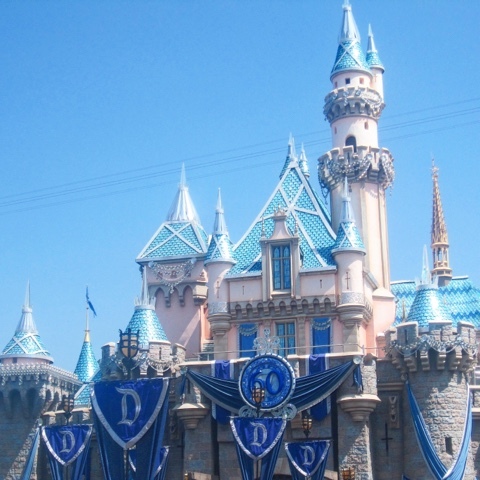 Disneyland's 60th Anniversary will be continuing through September 2016 so there's lots of time to still see the gorgeous castle decorations, dazzling diamonds, and special merchandise all over the parks. 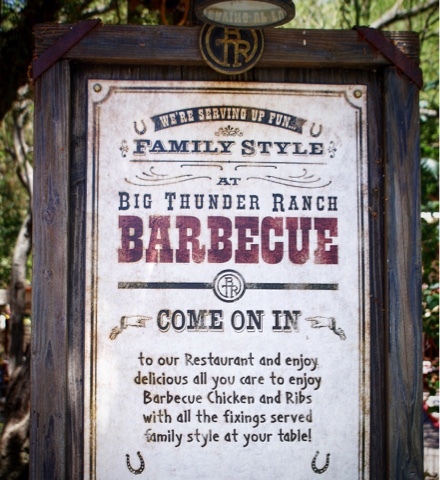 With the closure of Big Thunder BBQ (Boo! More details below. ), the delicious BBQ menu is being transferred to the River Belle Terrace. The restaurant will become table service and you'll most likely need a reservation to get a seat. 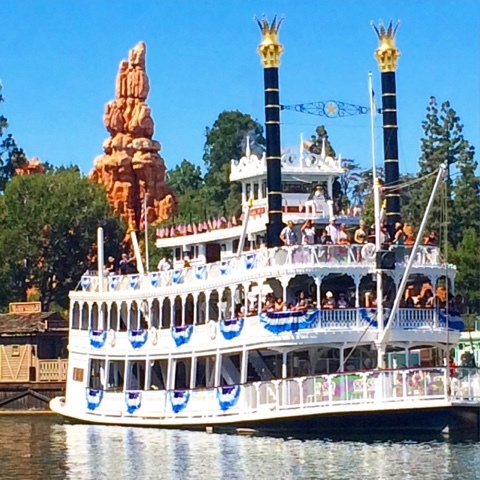 "Where will the River Belle's famous Mickey shaped pancakes go once there changes take place?" you ask. Great question! Rancho Del Zocalo in Frontierland will start serving breakfast, including the iconic pancakes! 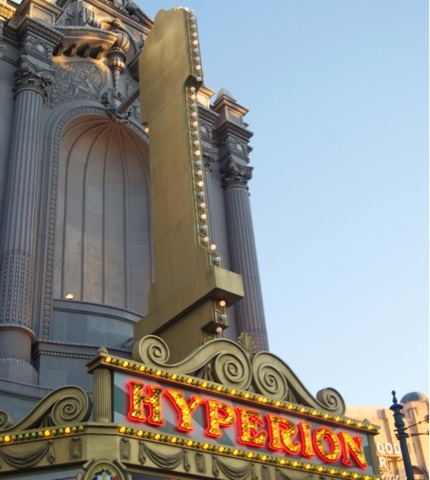 Beginning sometime summer of 2016, the Hyperion Theater in California Adventure will be showing a live Frozen stage show. We know a lot of people are a little burned out on Frozen (Frost bitten? Freezer burned? ), if it's even half as good as the Aladdin show its replacing, it'll have audiences cheering. As we mentioned earlier, these two favorites will be closing for good on January 11.